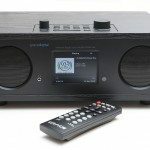 ARTICLE – It’s that time of the year, when Christmas decorations are already up in many towns and cities, when radio stations have already switched to 24/7 Christmas music programming, and when you have to start coming up with gift ideas for the people in your life. 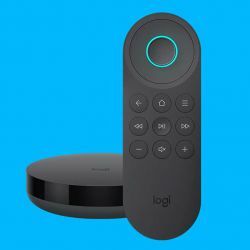 Well, luckily for you, The Gadgeteer has some gift ideas to help you out. 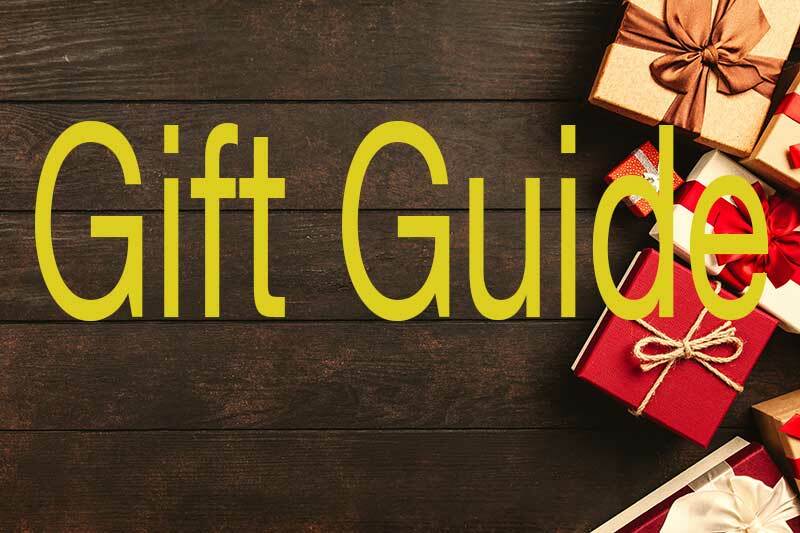 In this guide, we’ll be talking about gifts for the people who enjoy their homes and like items that can help them keep everything looking clean and nice, or things to help them eat good meals, and relax and enjoy their time at home. 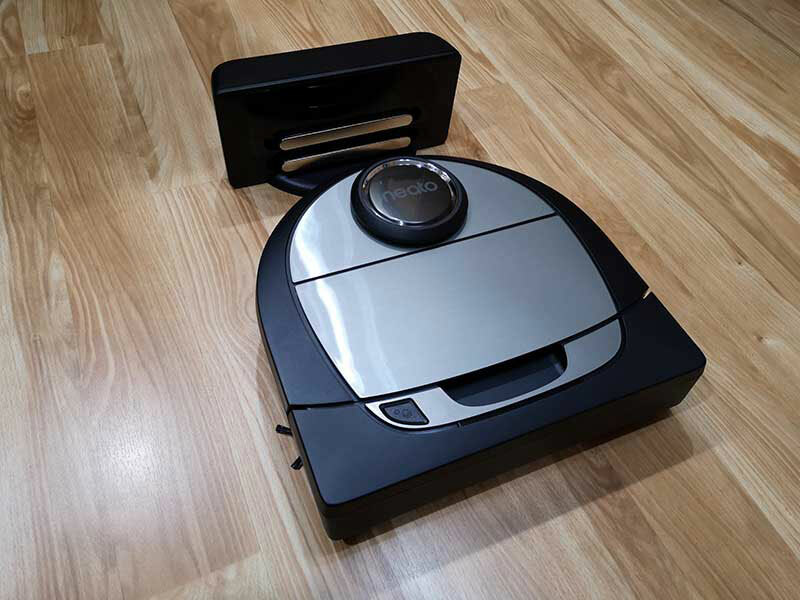 Julie reviewed this Neato Botvac Connected D7, which is a robot vacuum that maps out your home and cleans the floors while you do something more fun and productive. This vacuum, like other Neato vacs, has a D-shaped body that helps it clean close to walls and corners, unlike other brands of circular robot vacuums that can’t get into tight corners. It can be programmed to clean your house using a smartphone app. 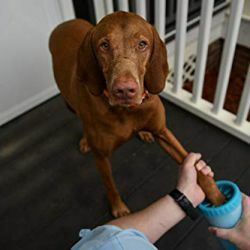 The conclusion of Julie’s review: “I’ve been impressed with Neato Botvacs from the first day I started using them back in 2015. I know that statement sort of sounds like something a shill might say, but I can’t say enough good things about this particular brand of robot vacuum. I’ve tried several other robot vacs that are nowhere near as good as far as cleaning up dirt and navigating obstacles.” She found it was easy to set up manually or by using the app, and it has good suction and good battery life with a long time per charge. The only consumable is the filter, but they can be cleaned and reused over and over again. Andy Chen gave us the scoop on these pillows. The Pluto Pillow is a custom-built pillow based on your answers to an online questionnaire. There are over two dozen possible, different combinations. The inner core is a sturdy foam, and the outside is fill of different densities, depending on the results of your survey. The outer cover is either smooth or quilted (again, depending on your questionnaire answers). The questionnaire covers your height, weight, your sleeping preferences (side? back? ), and others. You also answer questions about what you like/dislike about your current pillow. 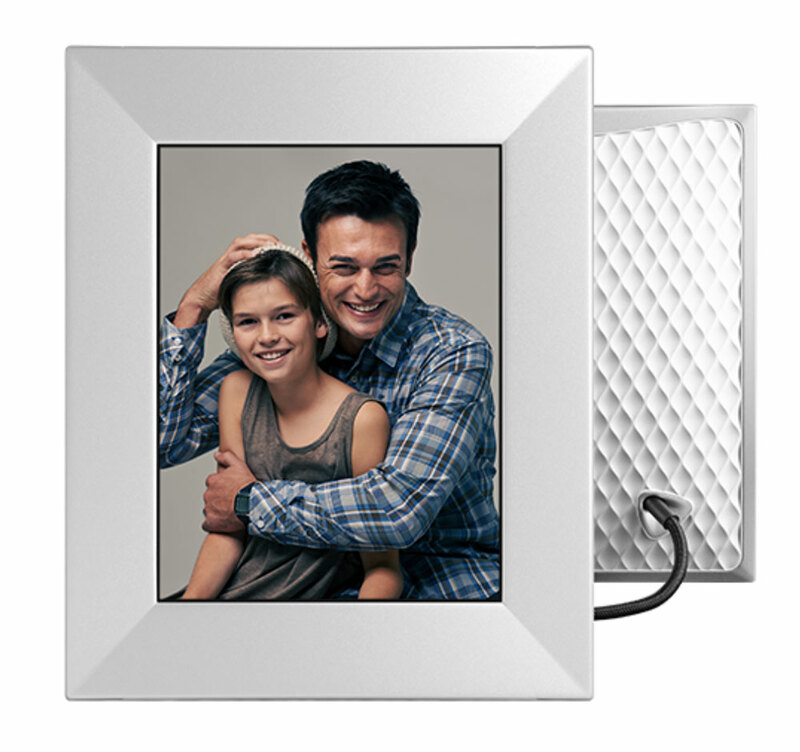 Airfree filters also reduce indoor harmful ozone levels, and they are said to be perfect to reduce mold in contaminated areas as well as improving the environment for asthma and allergy sufferers. Their exclusive technology is completely silent, so they don’t interrupt your sleep. 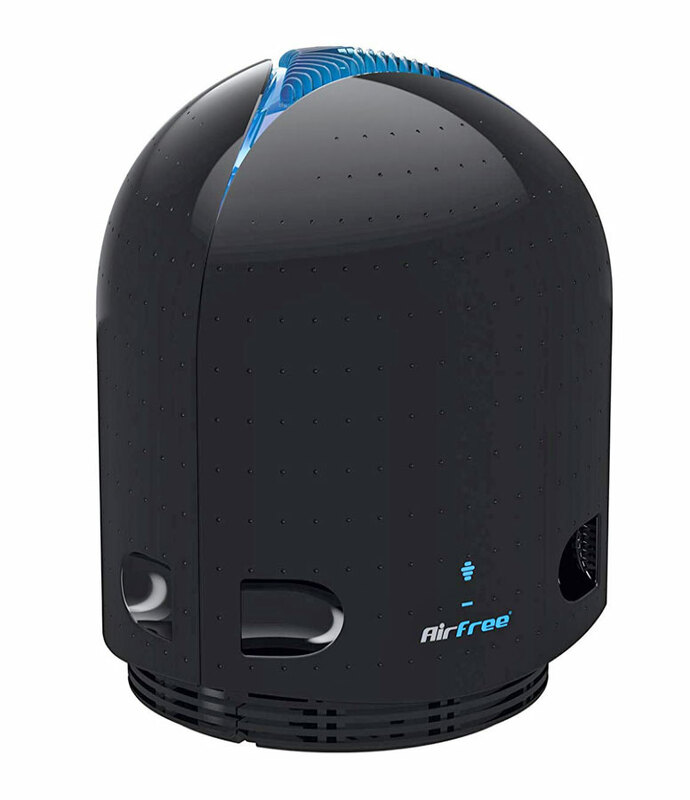 The Airfree Iris 3000 uses heat to destroy microorganisms and attains 100% efficiency at the Airfree air outlet. Sous vide cooking has been around for centuries, but I’d never heard of it until recently. In French, sous vide means “under vacuum”. Sous vide cooking, at least in a home kitchen, doesn’t actually involve a vacuum. It does require food to be in a sealed bag, which floats in a heated water bath. 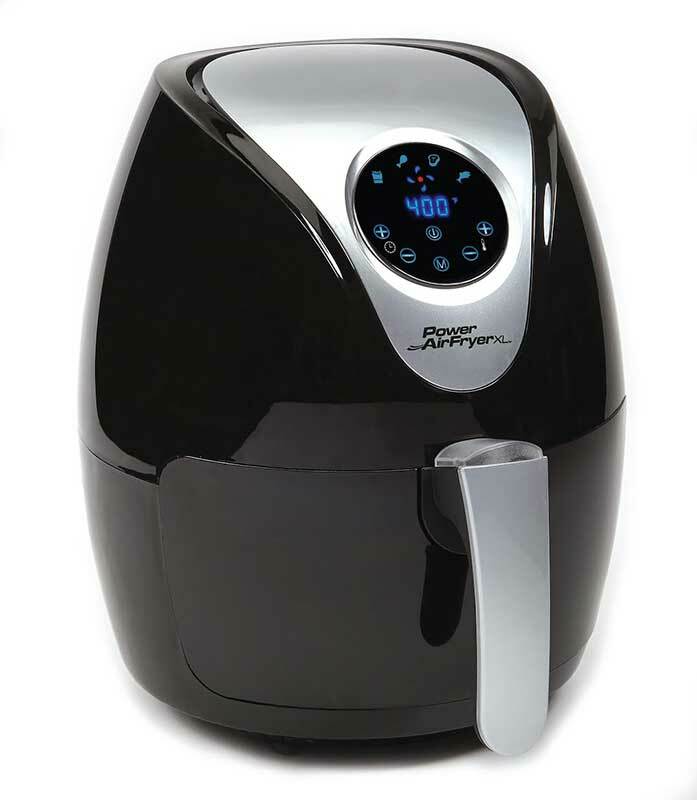 The heated water cooks the food to a specified degree of doneness at a set temperature point; this temperature is determined by the food item and the degree of doneness you desire. Because the water is heated directly, it’s easier to reach and maintain a steady temperature than it is in an oven or on a cooktop, where the temperature can experience wide swings as it tries to heat the air in the oven or transfer heat inefficiently through a metal pot on the stovetop. 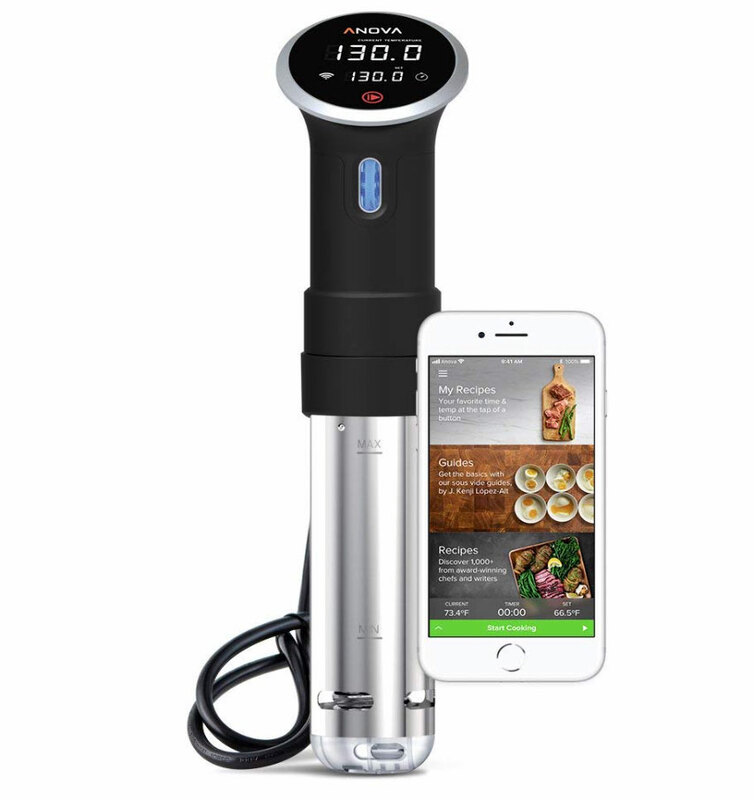 With this Anova cooker, you use the controls on the device or use the app on your Android or iOS phone to control temperature and monitor the food in the cooking vessel. The Anova precisely maintains the desired temperature evenly throughout the contents of the pot. Once the food has cooked for the stated time in the heated water bath, you finish off the cooking with a quick braising in a heated pan or a quick pass under a broiler for a browned surface. Your meal is beautifully cooked – no undercooking/overcooking and no burning! You’ve heard about the health problems caused by sitting at a desk all day, and you’ve heard about the health benefits of standing at a desk as you work. You’d like to try out a standing desk, but you don’t want to find yourself always stuck having to stand. 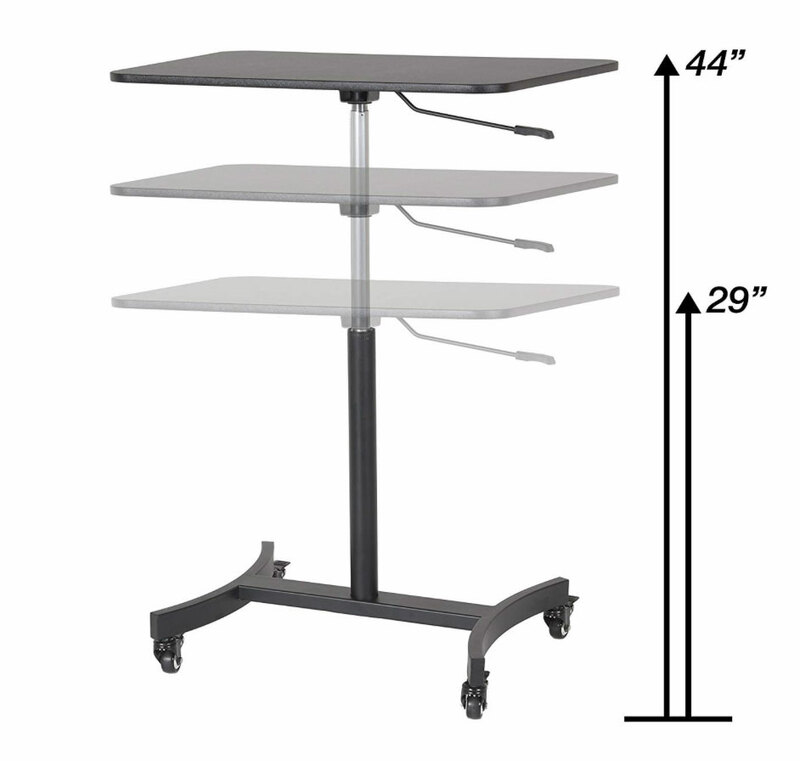 With the Victor High Rise Collection DC500 Mobile Adjustable Standing Desk, you’ll be able to quickly and easily adjust the height from 29″ (about the height of a standard dining table) for sitting to 44″ tall for standing. A high-strength gas strut eases the height adjustment with the pull of a lever. The sturdy, all-steel frame is topped with a large 31” wide by 22” deep durable wood desktop with a scratch-resistant PVC coating. Four heavy-duty steel casters with rubber wheels allow you to move the table easily over hard or carpeted floors; they lock for stability when you’re working. 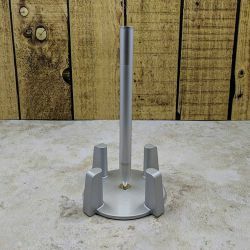 You’ll find a lot of uses for this adjustable table – crafting, or working at home or at the office. 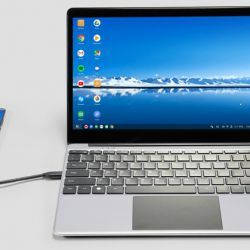 The Nixplay Iris 8″ digital photo frame reminds me of those old digital frames from two decades ago, but these are much improved over those old frames with the tiny screens. 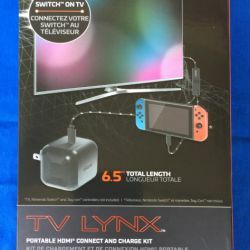 First of all, forget those tiny, low-resolution displays of yesteryear. 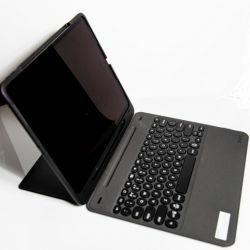 Your photos will be shown to their best advantage on the 8″ high-resolution 1024 x 768 IPS display. 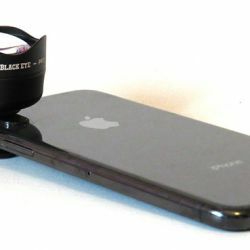 You won’t need memory cards or USB sticks to load pictures onto the Iris, either. Instead, you’ll use the free Nixplay Web App to send photos. 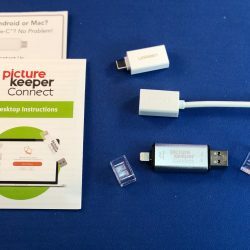 From your mobile device, you can snap a photo and send it out immediately, or you can send pictures from Facebook, Instagram, Dropbox, Flickr, and Google Photos. 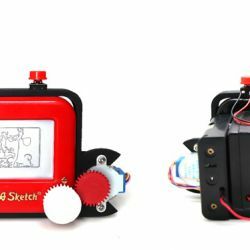 Best of all, because the Iris is WiFi-connected, you can send your images to your own frame or to friends’ frames anywhere in the world. The Iris 8″ frames have an activity sensor to turn the frame on/off when it senses motion and an auto-brightness control to adjust the display for the changing room conditions. The frames are available in metallic finishes of silver, peach copper, or burnished bronze. Sengled lets you add a smart lighting system to your home with just a couple of bulbs or a full house of smart bulbs. Of course, you’ll need a hub to control the system, but you can get an Element starter kit with the hub and two white-only bulbs for $40; extra bulbs are available as white-only, color, and as BR30 bulbs for recessed lighting fixtures with prices starting as low as $30. You can start out with a few bulbs and build your entire lighting system by adding a few bulbs at a time to your home. 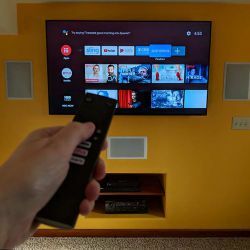 The Sengled system is controlled by the Element app, Google Assistant, Amazon Alexa, and by Xfinity and IFTTT. 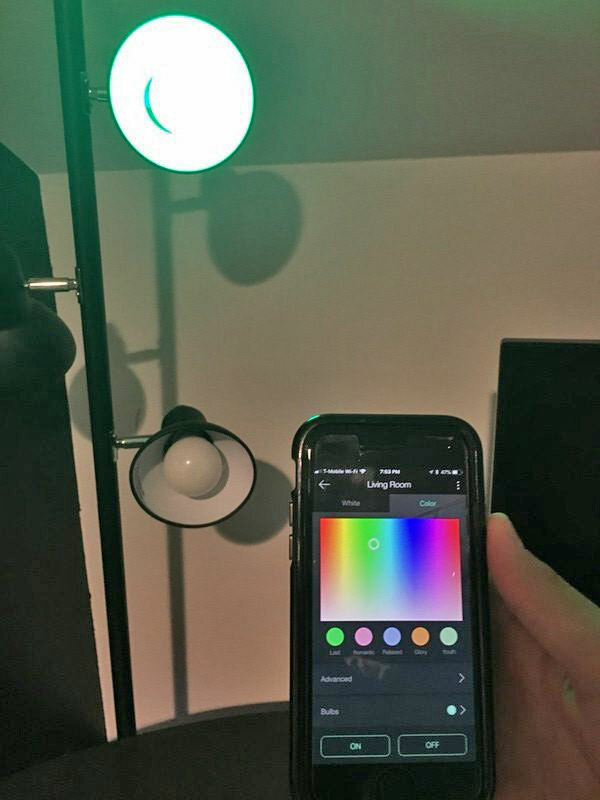 The bulbs can be controlled by SmartThings, Wink, Amazon Echo Plus, and Iris Smart Hub. Bosch’s FlexiClick is a one-click system that saves time and delivers high-quality drilling and bit-driving capability for any project – big or small. 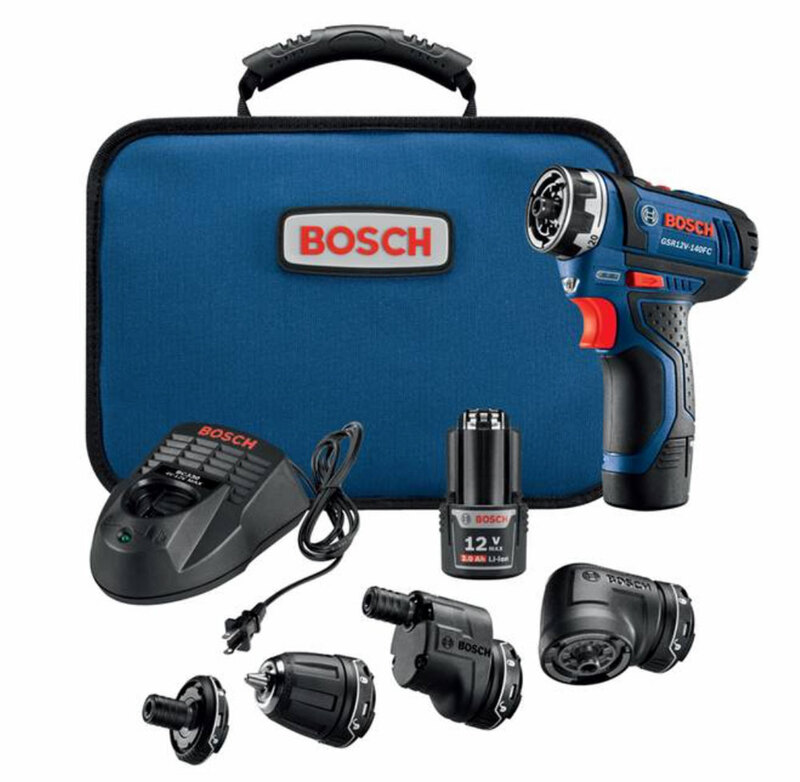 It combines 12-volt power with four professional-grade attachments that include a 3/8” keyless chuck, a locking bit holder, a right angle drill attachment, and an offset angle attachment. With this set, you will confidently be able to create and repair whatever life throws at you, even if the workspace is tight. The handle even has a built-in light for work in dark areas. 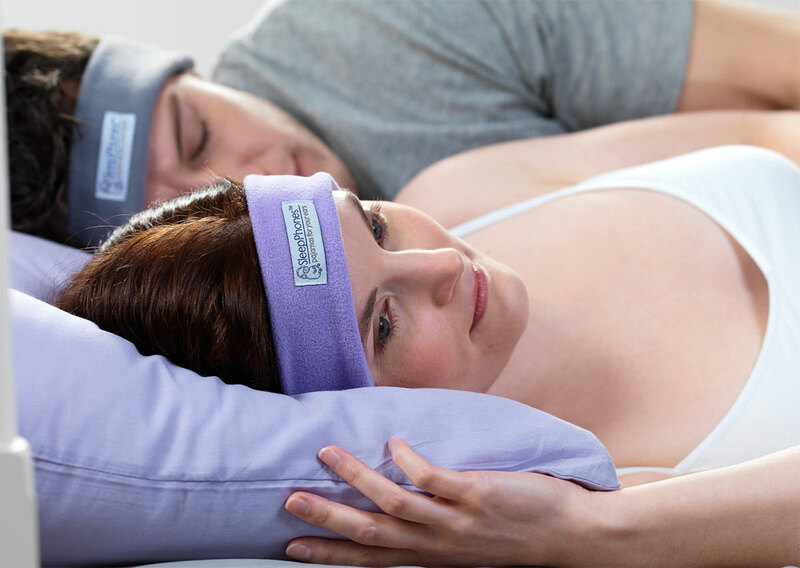 SleepPhones come in a variety of sizes and colors, and they are available as corded or Bluetooth cordless. 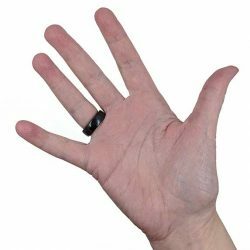 The cloth bands are washable as well as replaceable. 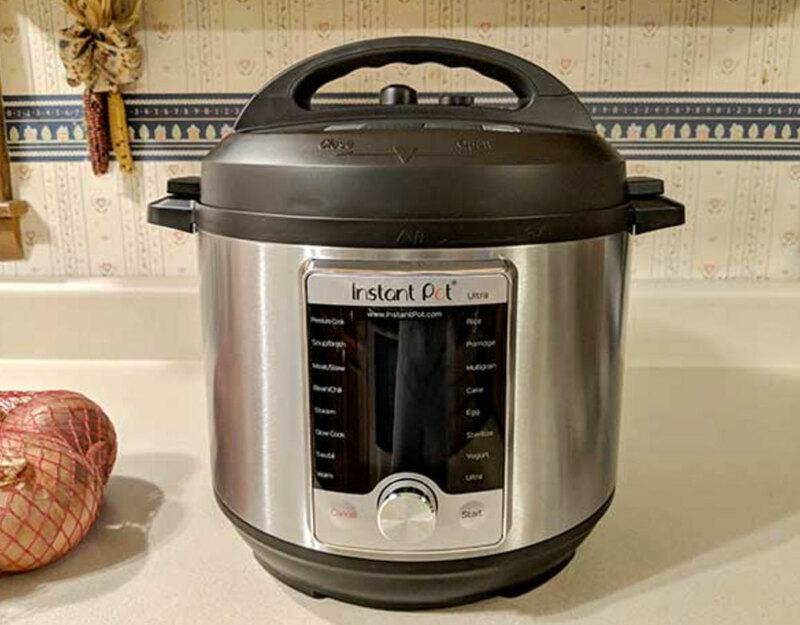 Early this year, Julie reviewed an Instant Pot Ultra 6-quart electric pressure cooker for review. That Instant Pot could speed up cooking by 2-6 times and could be used as a slow cooker like a crock pot, rice cooker, yogurt maker, sauté/browning pan, steamer, and a warming pot. Because it’s a multi-function cooker, you can sear the meat directly in the pot you’ll be slow-cooking it in, so you reduce the number of pots needed to cook your meal. Julie loved how quick and easy it was to use the Instant Pot, and she had a list of recipes in mind that she couldn’t wait to try. She said the Instant Pot makes cooking so easy, fast, and flavorful, while making cleanup a breeze. In addition to the Ultra 6 quart that Julie reviewed, Instant Pot also has a large variety of other electric pressure multi-cookers you can choose from. Julie reviewed the Fizzi One Touch this fall, and she loves it! 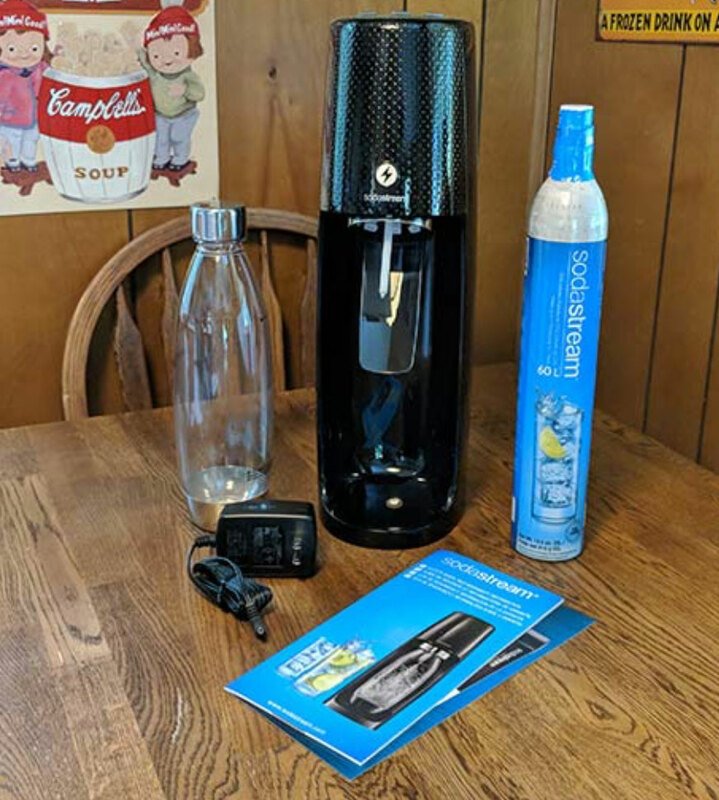 She had been using a different SodaStream machine to make the sparkling water she drinks, but she found it difficult to get a consistent level of fizziness with her old machine. Just like older SodaStream machines, the Fizzi One Touch uses replaceable carbon dioxide canisters than are readily found in local kitchen stores. Because you can select a carbonation setting, it’s easy to get consistent amounts of fizz now, and Julie says it’s one of the most popular appliances in her kitchen! 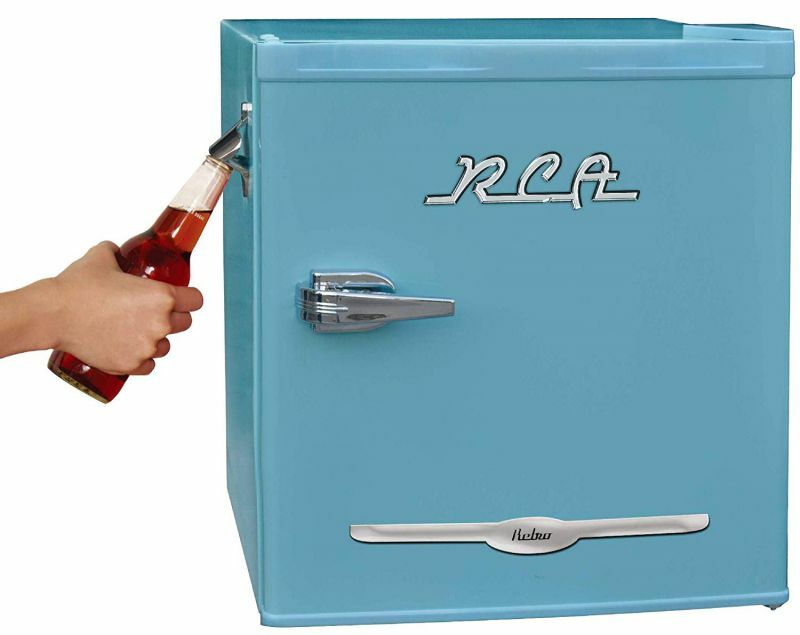 Warm your parents and grandparents’ hearts this season with this retro compact 3.2cu refrigerator from RCA. Available in Red, Blue, Pink, or Black, this mini fridge has a sleek retro design and an attached bottle opener, as well as a chrome pull handle and removable glass shelves that make it easy to clean. You can even reverse the door to customize which way it opens. This fun retro fridge is the perfect appliance and holiday gift for the people on your list who like to remember simpler times. Since receiving an Instant Pot a bit over a year ago, I estimate I’ve saved well over double its price just in making 2 quarts of yogurt per one $1.69 half gallon of milk vs $4.50 or more per quart of commercial yogurt. 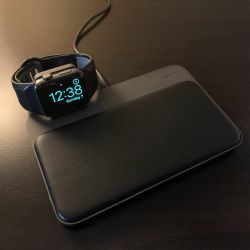 I also use the AcousticSheep BT headphones – yes they work well for falling asleep sounds (I use Brain.FM) but the battery won’t last for 8 hrs if you want it running all night. I’ve never tried to make my own yogurt. I’m not a huge yogurt fan to begin with as it always tastes too sour. I need a recipe for chocolate yogurt… I might be able to eat that! The InstantPot makes a great beef stew and chicken cacciatore. I have never tried chicken cacciatore in or out of the instant pot (yet) but I agree about beef stew! Spaghetti is great too.